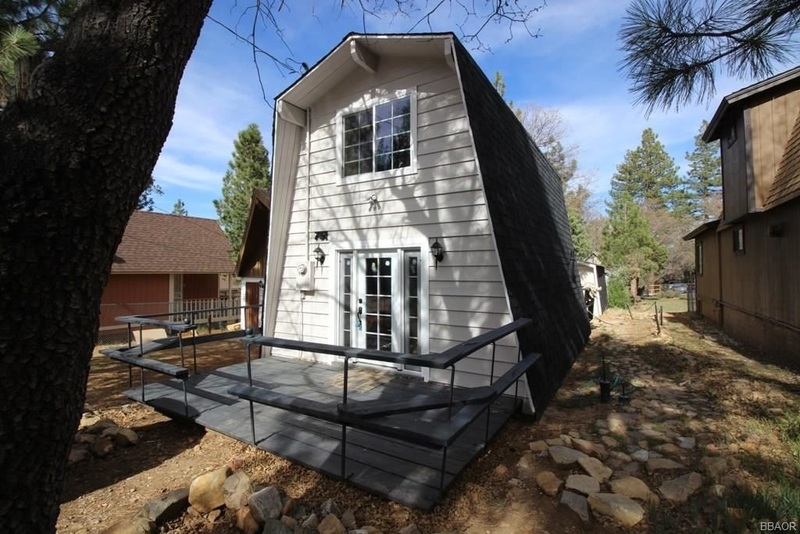 This seller is an investor who has done an extensive remodel on this 2 Bedroom 1 Bath Cabin very close to the forest in Sugarloaf and it's time to sell. This home offers everything you could want for a cozy Mountain Getaway, including new kitchen with brand new range and refrigerator, completely rebuilt bathroom, new heater, new fixtures, new flooring and new paint inside and out in a shaded, quiet, yard very close to open space and hiking trails. Put this one on your short list. CALL 909-567-6517 or EMAIL us to schedule a showing. And get included on our VIP lists!!! Or CALL 877-566-5811 extension 09 for FREE to get 24/7 information about this home.